Last week we were treated to one of Game of Thrones best episodes of the series. 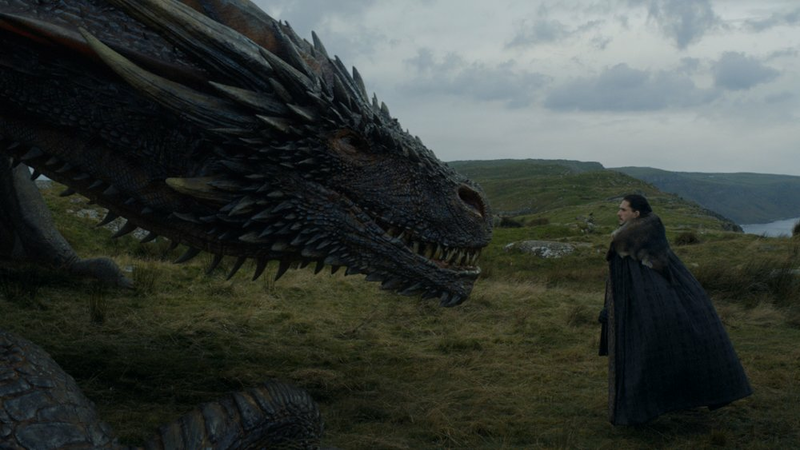 This week we got "Eastwatch", an episode that many would agree took a step back from the lofty heights of last week. Julian and Daniel break down upwards of 20 distinct scenes that saw Danny set an ultimatum, Jon make new friends, Jaime and Tyrion have a meeting, Cersei reveal a secret, Sam depart from Oldtown, Sansa and Arya bicker and the return of a long lost character. Oh and Bran sent some ravens. We also continued our ReedPop.com sponsored giveaway of their Game of Thrones themed swag boxes! Check out both their Special Edition and Limited Edition George R.R. Martin boxes right HERE and use the promo code BABBLEBOX at checkout to get 10% off your purchase. Want a chance to win one of those awesome boxes? All you have to do is leave us a review on any of your favourite podcast platforms, take a screenshot of that review and then send it in to our email TowerofBabblePodcast@gmail.com. Good luck!